Silent Passenger®, powered by Vehicle Tracking Solutions®, is a multi-use fleet management platform. With state-of-the-art telematics and GPS fleet tracking software, Silent Passenger streamlines fleet operations to drive efficiency and productivity. Silent Passenger allows users to oversee fleets with complete visibility, control, and protection over the vehicles and assets that power the business. Silent Passenger allows users to work from anywhere with easily accessible mobile applications. The software solution comes paired with 24/7 service and support. Vehicle Tracking Solutions has an in-house client success team and development to ensure that the platform is both easy-to-use and scalable to meet the unique needs of any business. 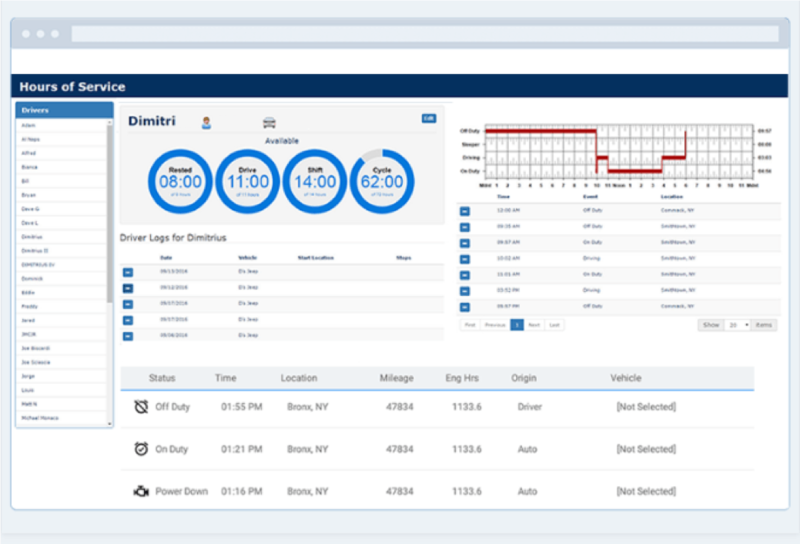 With its innovative, secure, and scalable telematics platform, Silent Passenger helps users increase the efficiency of fleet operations, allowing users to provide better support to customers. The configurable, robust fleet management system monitors all aspects of the fleet including maintenance, assets, safety, routing, fuel, and more. With the information provided by the system, users are armed with the knowledge and insight needed to make better business and operational decisions. Telematics software collects data and compiles it into easy-to-use dashboards. Those dashboards reveal key insights about fleet operations based on historical and real-time data. This allows users to make data-driven business decisions that improve operations. These insights allow users to find cost savings and transform fleet operations to boost profitability. Still not sure Silent Passenger is right for you? Use our Product Selection Tool to compare other Field Service Management Software solutions. Have questions? Call one of our unbiased Technology Advisors for a free consultation. Learn everything you need to know about Silent Passenger. Our experts will reach out to you shortly.